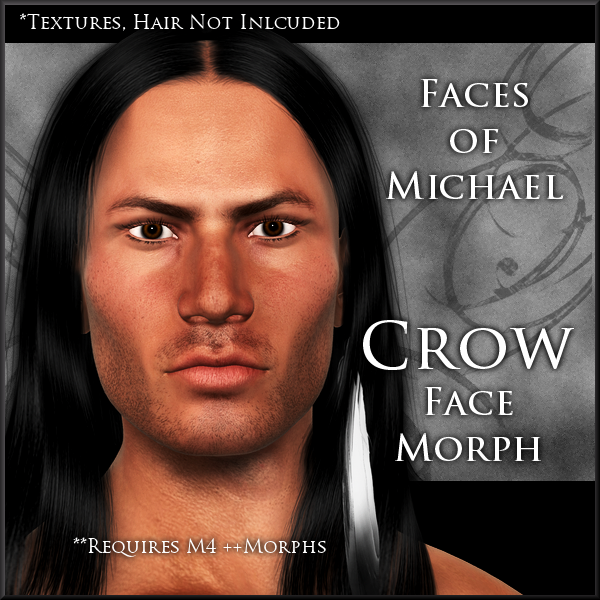 Crow is a dial spun morphed modern Native American character face. Thanks again for this beautifull work. How! Quite easily it would seem! CHEERS! Great series of morphs, thanks for sharing. These are terrific! Thank you for the great faces. jakiblue (10 years ago) Inappropriate? oh nice!!!! i like this one, thank you!! !